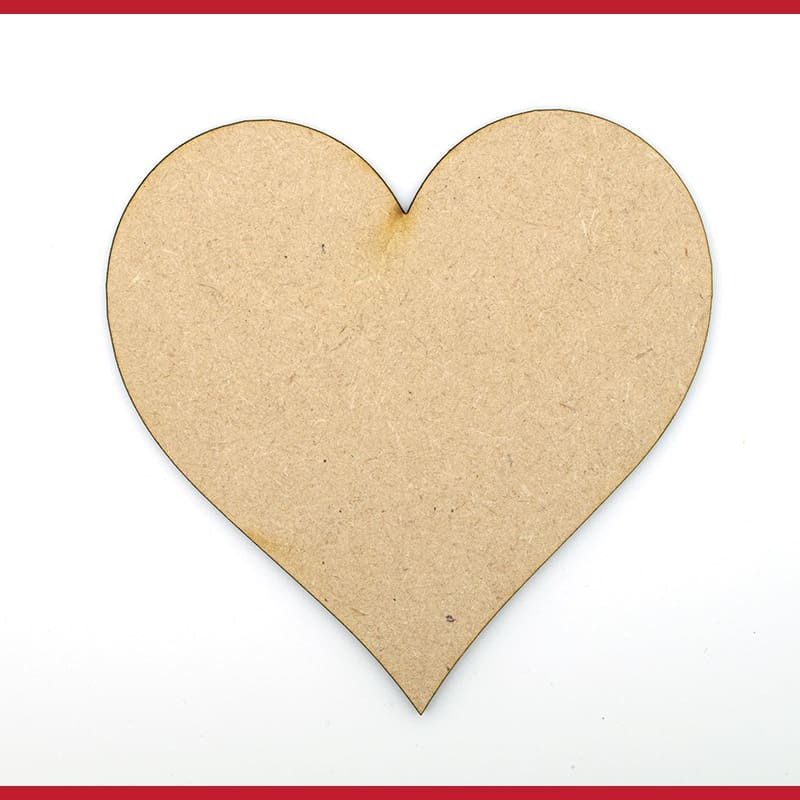 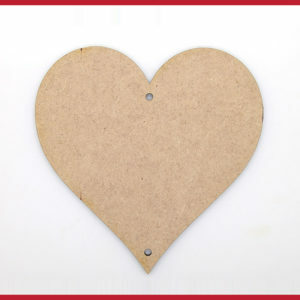 These MDF hearts with no hole are ideal for general crafts and are used throughout the year. 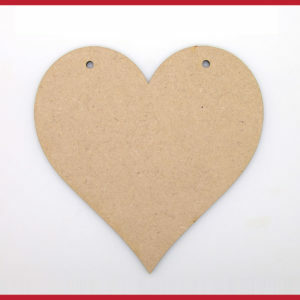 Although we tend to sell more around valentines day and Mothers day, our MDF hearts are an all year favourite. The more you purchase, the better value they are. Simply select the size and the prices will be shown for that product. 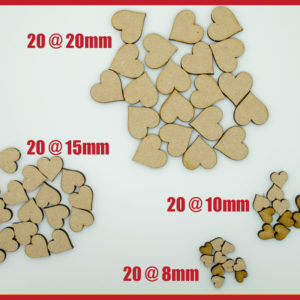 Even if you only want 25, check the price for 50 to see the savings.